Uliece Isaacs is a Vice President and a member of the IR and Business Development team with a focus on Investor Relations. She is based in New York. 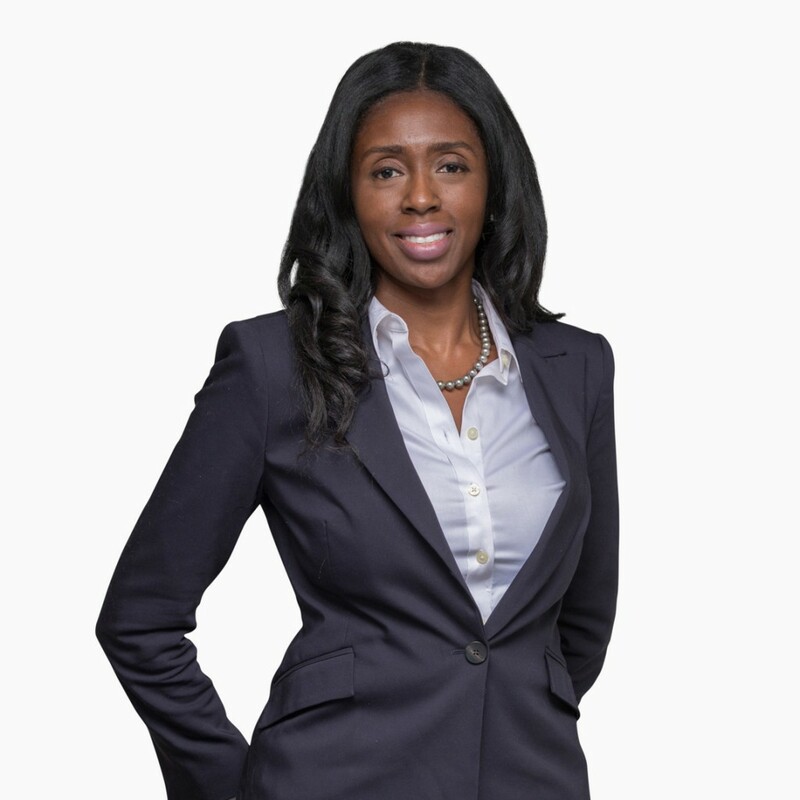 Prior to joining TRG in November 2013, Ms. Isaacs was member of the Investor Relations group at Citco Fund Services Inc. as a Supervisor where she oversaw the client relationships for domestic hedge funds including TRG products, ensured all documentation and monies complied with Know Your Customer and anti-money laundering guidelines, and reviewed all monthly statement production. Ms. Isaacs holds a Bachelor’s of Science in Finance from Syracuse University.